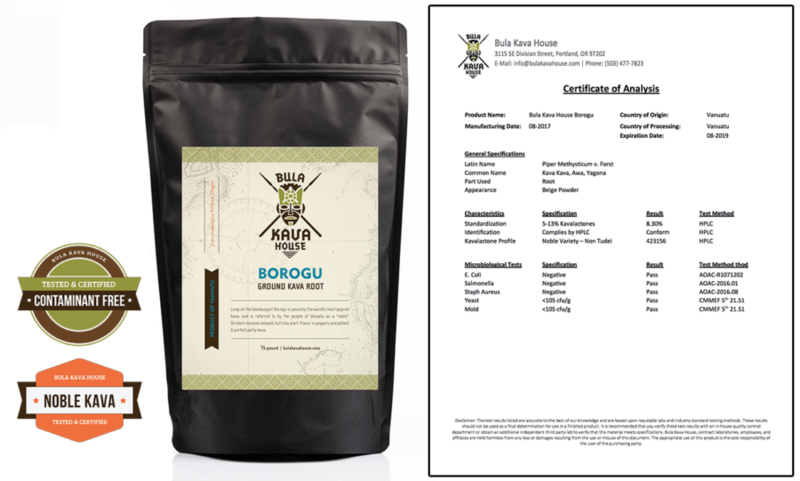 In our ongoing effort to provide the highest possible quality kava root, Bula Kava House is pleased to announce that we are now publishing the Certificate of Analysis (COA) for each of our kava varietals. You can find links to these COAs on our Kava Testing Policy Page and within the product pages on our website. 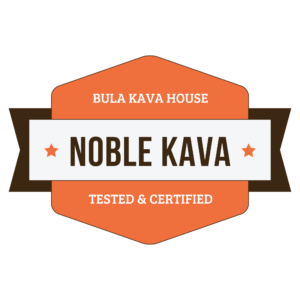 At Bula Kava House, we recognize the importance of kava safety and testing. 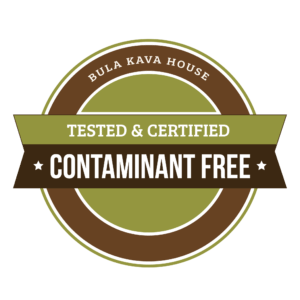 All of our kava is independently tested for chemotype and overall kavalactone levels, yeast and mold, and microbiological contamination. 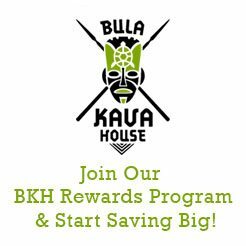 Bula Kava House is also proud to be a member in good standing of the American Kava Association. 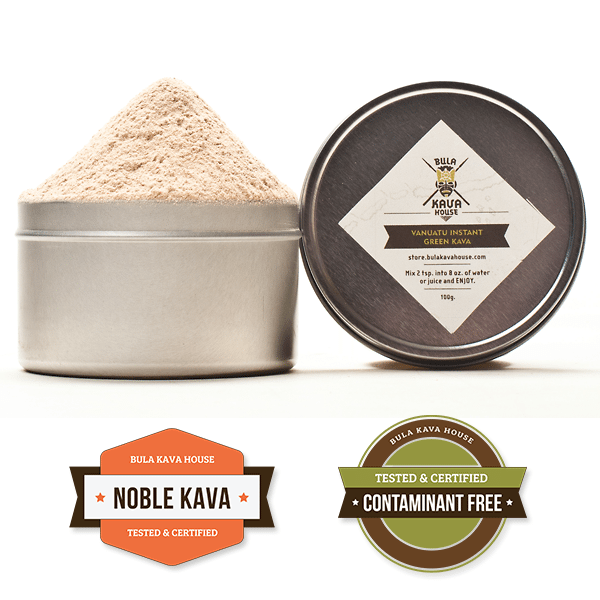 All Bula Kava House products are tested and certified “noble” and contaminant free. The Certificate of Analysis provides useful information that will help you understand the country of origin, processing date, individual characteristics (including Kavalactone profile and percentage) and important test results. This information is intended to help our customers in selecting the right kava and understand its specific characteristics and qualities. If you have further questions about the COAs or Kava Testing Policy, please visit our Help Center or Contact Us.